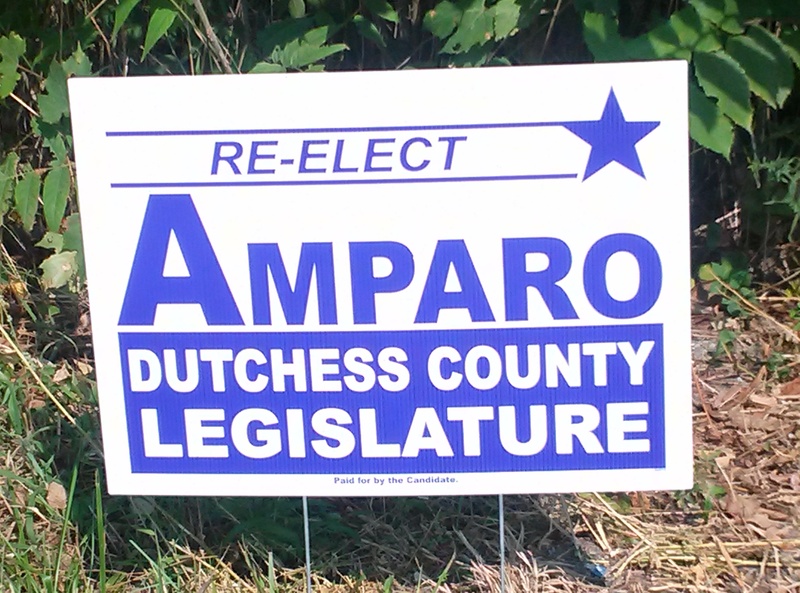 Posted in Press and tagged Dutchess County, Dutchess County Legislator Distirct 14, Dutchess County Legislator District 14, Francena Amparo, Legislator Amparo, Legislator Francena Amparo, Wappingers Falls on September 4, 2015 by Dutchess County Legislator Francena Amparo. ← Thank You Voters and Volunteers! !